If it’s true that experience is the best teacher, the new Managing Director of Hendrix Genetics’ Business Unit Swine (Hypor) goes to the head of the class. 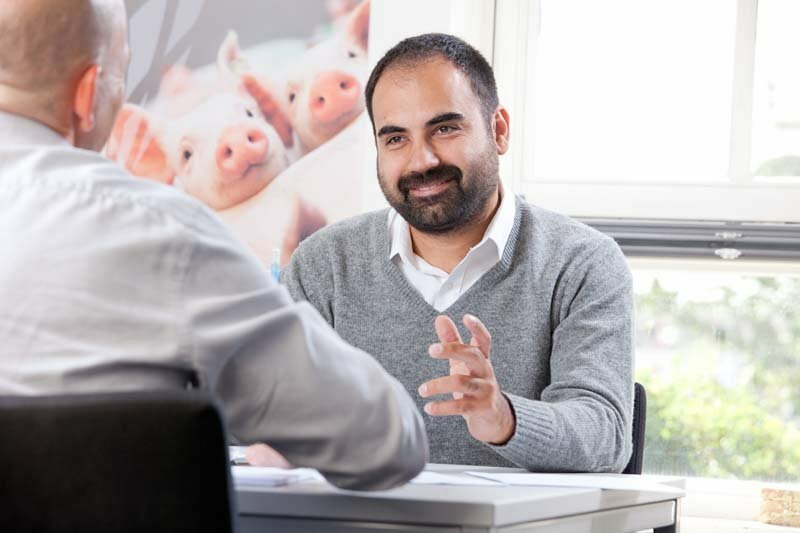 Following the appointment that Raf Beeren becomes Managing Director of Hendrix Genetics’ Business Unit Turkeys, Hypor is pleased to appoint Luis Prieto Garcia as Managing Director of the Business Unit Swine. Prieto will report to Hendrix Genetics CEO Antoon van den Berg beginning January 1, 2018. After almost two decades working in various capacities for Hypor in Spain, Mexico and Canada, Prieto brings a wealth of experience in business and management to his new position. In 2012 Luis was appointed General Manager Americas and member of the management team of Hendrix Genetics Business Unit Swine. Prieto graduated from the Veterinary University in Léon, Spain and holds a Veterinary Medicine Degree and a Master’s Degree in pig production. 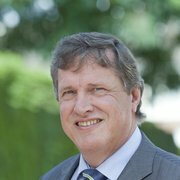 He started his career with Hypor Spain as a technical specialist (veterinarian) in 1999 and has been a key member of the Hypor family ever since. In spite of his many years in the industry, Luis is only 42 years old. He lives with his wife and daughter in Regina, Canada.